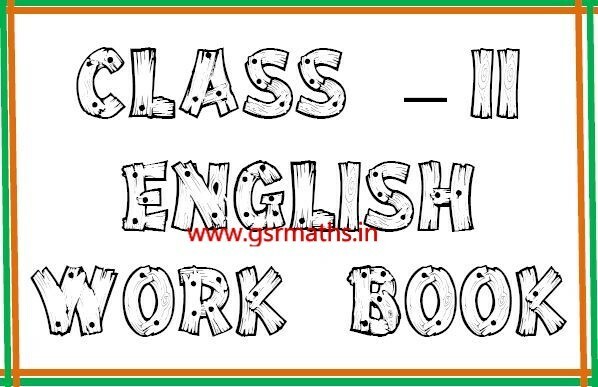 This workbook has been written in accordance with the syllabus prescribed for “My world in English Class II” provided by Government of Andhra Pradesh. This workbook consists of exercises designed to attract the attention of children and help them sustain their interest in the learning process to do various exercises in various forms. This material helps who are able to read and understood the content they may not be difficult to do exercises. Those children who do this book they can present better performance with minimum required help. This book can be used as a self study.